Join us on our Overnight! 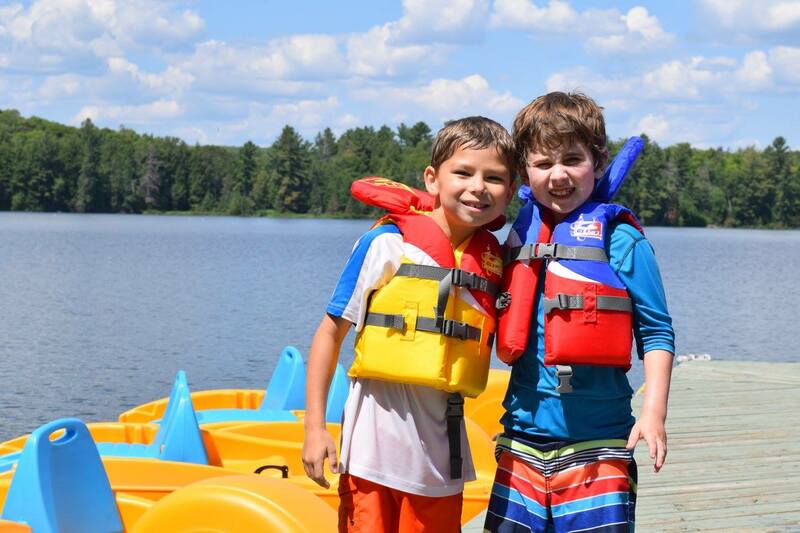 Overnight camp is a magical week long adventure in Northern Muskoka. 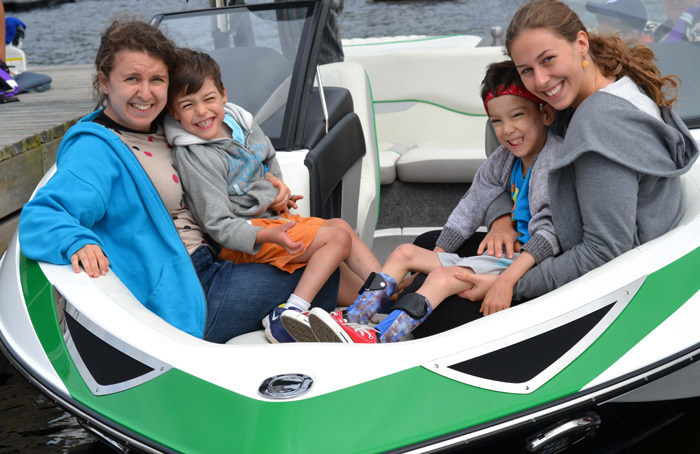 The grounds are accessible and in addition to the picturesque lakefront with swimming areas, water trampolines and slides, our campers get the new opportunity to try motor boating and tubing. 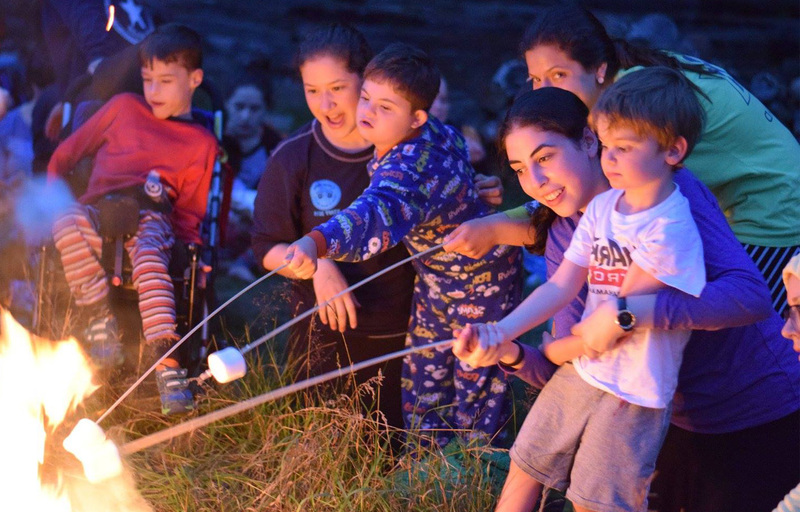 The camp grounds also boast a rock climbing wall, ropes courses, ceramic workshops and Zumba room. The on site farm and riding arena are another huge draw. The sleeping arrangement are hotel style and the large dining room is perfect for the meal time magic. Our overnight retreat is over a weekend allowing our camper to experience a Shabbos with KCC Overnight!